High-end retailer London Harness remains competitive with department stores and online retailers by improving replenishment and operations, and rewarding loyal customers to keep them coming back. 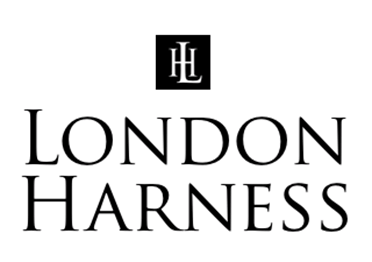 London Harness is a high-end, specialty gift store that has been a staple in Wellesley, MA since 1951. Store owners Demian Wendrow and Amy Lynch also operate the only locally owned TUMI store in Massachusetts, one of only 4 in the US, located next door to the London Harness location. As President of the Wellesley Square Merchants Association, Wendrow is an advocate for local businesses and community organizations. “I think that today’s shopper is trained to look for a deal, so retaining loyal customers became a real priority for us. We’ve been facing more competition, not only with online retailers like Amazon, but with brick and mortar department stores. Almost every week you hear about department stores offering friends and family days and other promotions tied to their loyalty cards,” says Wendrow. Then London Harness turned their attention to customer loyalty. 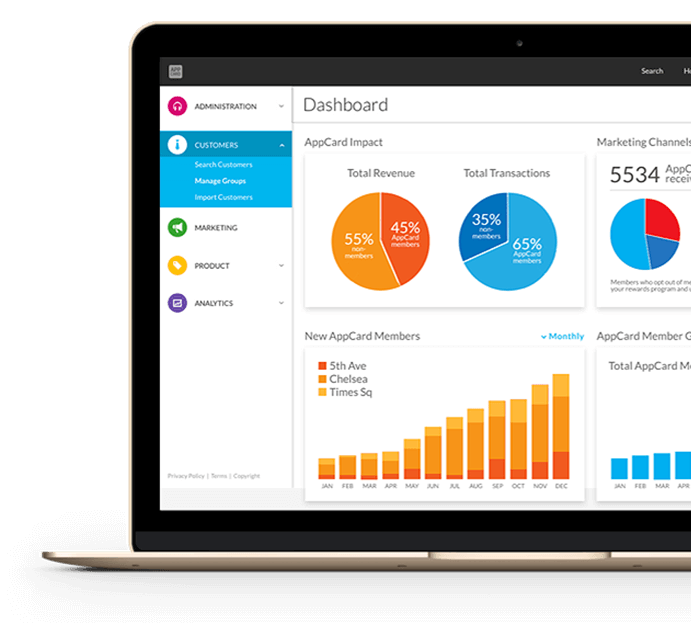 Once he learned that AppCard had partnered with Retail Pro, he realized the integrated loyalty solution would be a good fit. Sales associates add into the Retail Pro POS customers’ emails for sending offer-enhanced digital receipts from flexReceipts, and phone numbers for the text-based AppCard loyalty program. Integrated together on the foundation of Retail Pro POS, these technology solutions empower London Harness and TUMI to leverage their retail data and remain competitive with big-box department stores and online retailers by optimizing store operations, improving inventory turn, and increasing customer retention and sales.